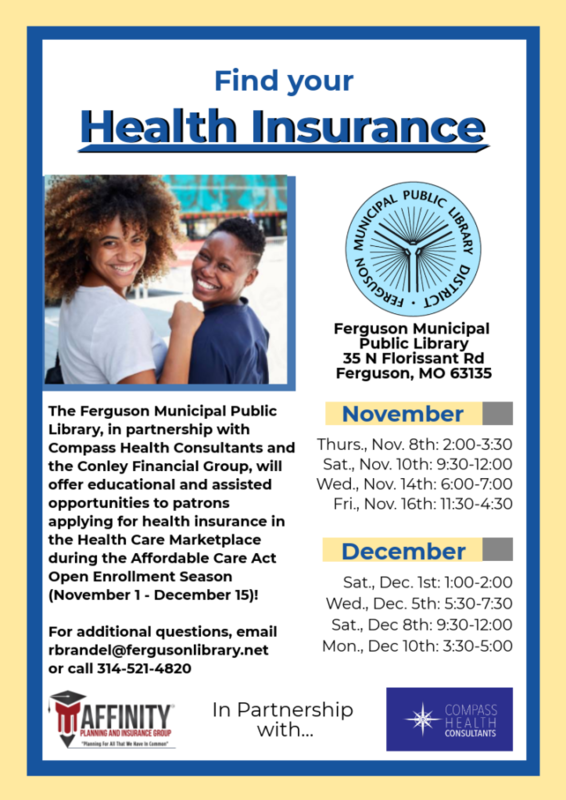 Get assistance signing up for healthcare in the healthcare marketplace! Our certified assisters will walk you through navigating the healthcare.gov website and much more! 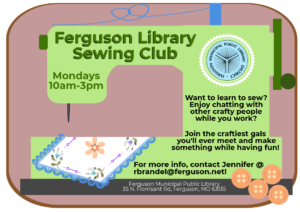 Contact Rachelle at rbrandel@fergusonlibrary.net for more information!